Beautiful tiny purple-blue flowers and long needle-like leaves that grow from a woody stem. 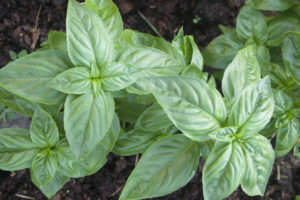 Its distinct aroma makes it a favourite in the garden as well as in the kitchen. Very attractive to beneficial insects. 1 per square foot. Grows to 70 cm (28″). 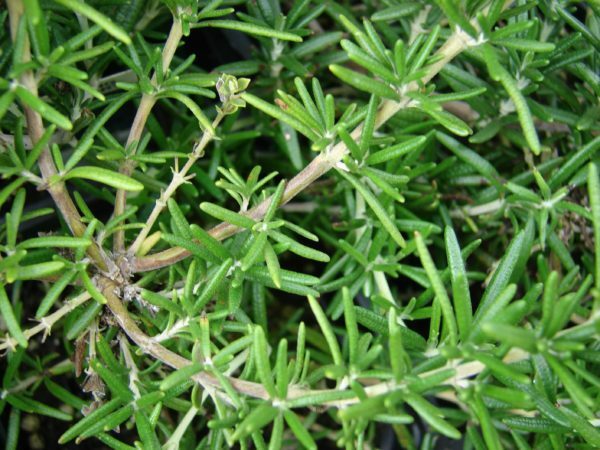 In harsh frost conditions, rosemary will need to be protected with a cover or otherwise brought indoors. If planting in pots or containers, make sure they are deep. 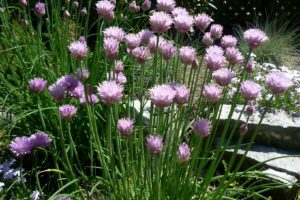 Requires only sunlight, well-drained soil and ample air circulation. pH 6-7. Seeds will sprout in 14-21 days. Not commonly associated with pests. Seedlings are particularly susceptible to damping off. Keep soil relatively dry. Normally grown from cuttings. Start seeds indoors about 10 weeks before frost free date. 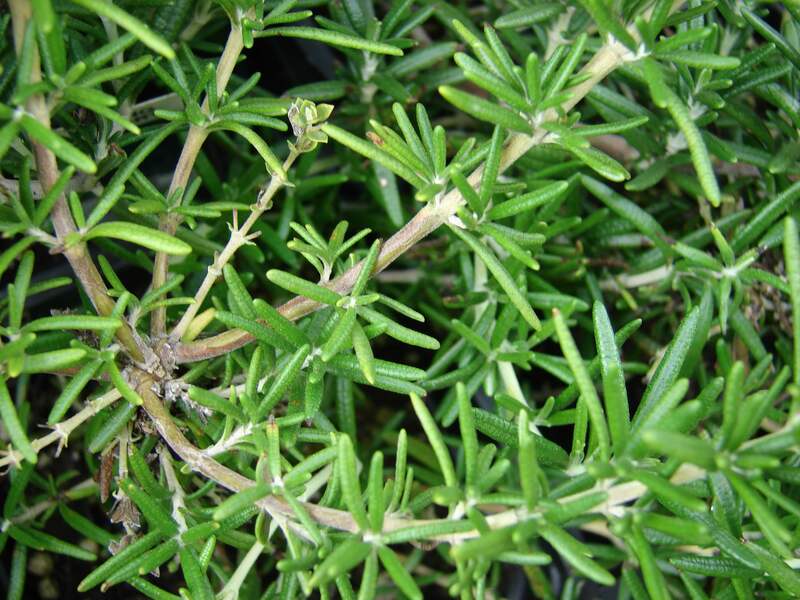 Do not transplant outdoors until one year after rosemary has been propagated. 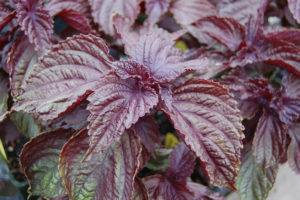 Keep the plant in its own pot for the first winter in a warm, dry place. 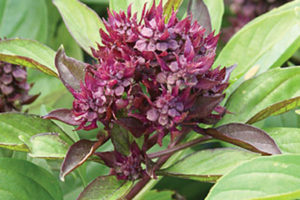 Trim the plant after it flowers and prune regularly. For fresh rosemary in the winter, grow indoors in a pot placed in bright light, but in cool temperatures. Thoroughly water when the soil is dry to the touch, but allow plants to dry out between watering intervals. Here’s a zesty beverage using rosemary. Can be made with or without alcohol.